If you plan to study at TUKE also in academic year 2018/2019, you should book your accommodation at dormitory. This reservation is not binding and there are no penalties, if you do not sign contract in September. 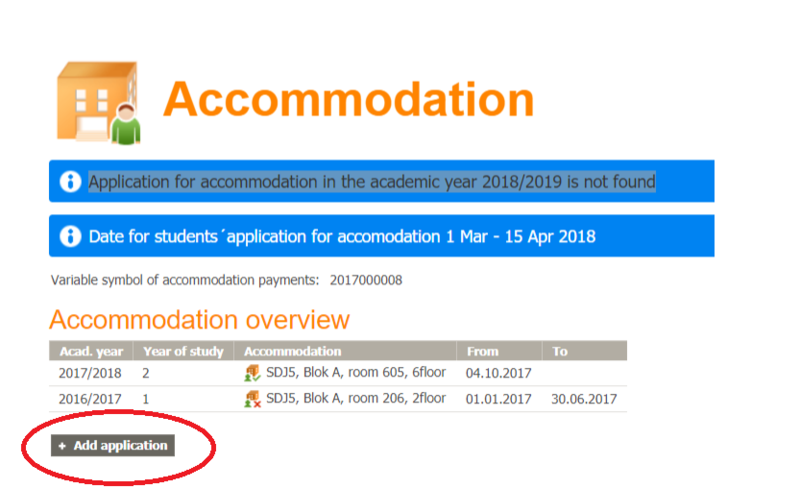 On the other hand, if you do not book it, you may not get dormitory in Kosice (private room starts at 200€ per month).